I'm really bad with remembering names and faces, so it does take me a while to learn new people. So it took me about 10 months to learnwithin H!P, all, past and present, of C-ute and Berryz, Present MM and a few OG's, Plus some eggs and soloists and with regards to AKB48, 1 name and face and 1 face. This post is just to show you how far I've come in 12 months. This is mainly concerning Eggs and The 48's. So AKB being the flagship group out of the 48's is bound to have the most members that i reconise and i do admit that i haven't really started to even try to learn other members of SKE and SDN. 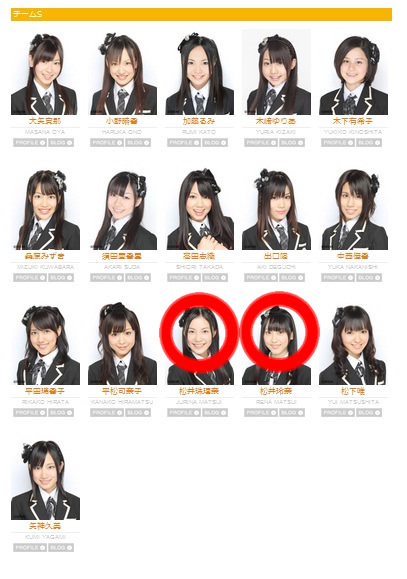 NMB has one member and thats due to my fandoms overlaping. As for the eggs, those are the eggs that, from my research, are the ones still active as Eggs. 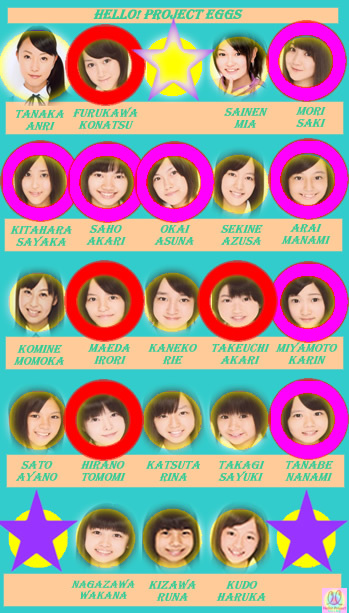 And yes, i know that i'm never going to remember all of the members from The 48's, but at least being able to reconise either a name or face is better than nothing. Sorry. it's 4am here. will change. Dream5 - Who are they?